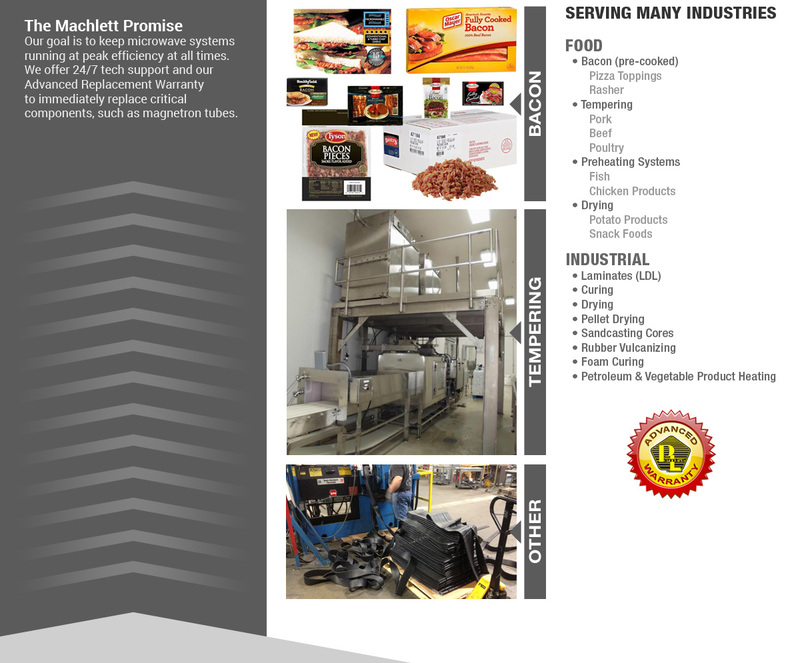 Machlett Manufactures and Services Microwave Meat Tempering Systems along with Microwave Bacon Cooking and Microwave Drying Systems. 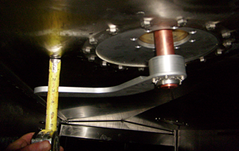 MACHLETT specializes in installing and servicing industrial microwave systems. They are primarily employed in the food industry for bacon cooking, grain drying, beef and chicken tempering, meatball boosting and pre-heating, as well as pork and fruit tempering. Other food related uses for high power microwaves include preheating fish and poultry, drying potato products and snack foods, as well as pizza toppings. Functions include defrosting, thawing, drying, tempering and boosting. Microwave systems are also employed in many industrial applications, such as drying wood laminates and pellets, curing forest products, preparing sandcasting cores, vulcanizing rubber, curing foam and processing municipal waste materials and sludge. Products offered by Machlett include magnetron tubes (often misspelled magnatron), circulators, microwave oven doors, high voltage diodes, transformers, microwave feeds and suppression tunnels. 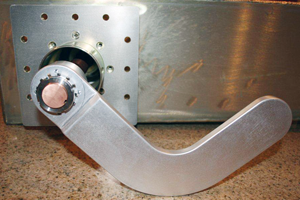 Machlett can provide service and replacement parts for AmTEK, Ferrite, Amana and Raytheon microwaves, as well as Tempersol, Selo-Bollans and Pacific Wood Tech products. Magnetrons are available for 915 MHz, 896 MHz, 922 MHz and 2450 MHz applications, including our popular L-band power output of 75 kW. Outputs to 100 kW are available. ON-SITE TECH SUPPORT – Machlett personnel know your equipment, be it AMTek, Ferrite, Amana, Raytheon or others, and can keep your microwave systems working at peak efficiency. 24/7 technical support is available to keep you online.